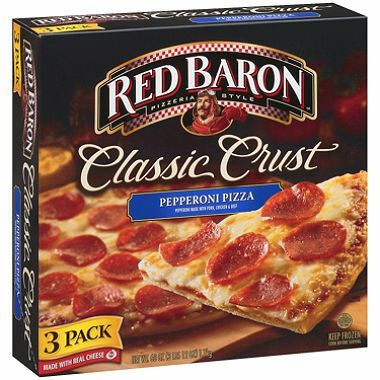 Print this new coupon and you can get $1.00 off any 2 Red Baron Pizzas. Don’t miss the chance while it’s still available. Print this now and savings is yours! Click here for more value coupons. 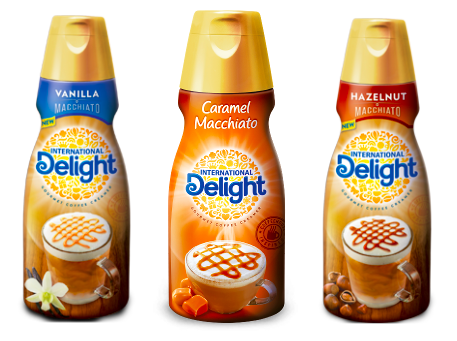 Hurry and Print this new coupon for $1.00 off 2 International Delight Coffee Creamers. We never know how long coupons will last so print this while you can. 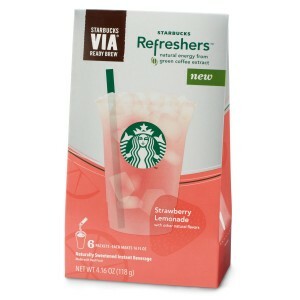 Get this great coupon for $1.00 off any ONE (1) Starbucks VIA Refreshers. We are not sure how long this will be around so hurry and hit the print button. Starbucks coupons always go fast. 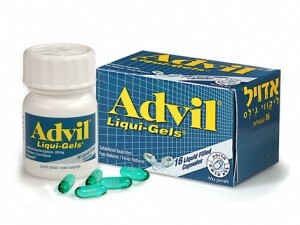 Get this printable coupon for $1.00 off any Advil or Advil Migraine product. It won’t last long, so be sure you print it off right away. 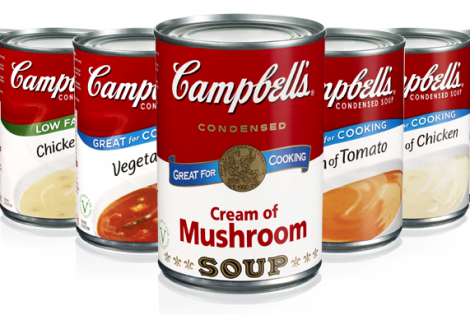 Click Here for more money saving coupons. 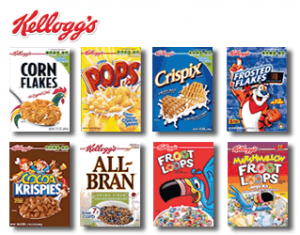 Get this awesome new printable coupon for Kellogg’s Cereal and save $1.00 off any 3 Kellogg’s Frosted Flakes Cereals. It’s always nice to save money on cereal. Hurry on over and clip this coupon for $1.00 off any one Jif Hazelnut Spread. 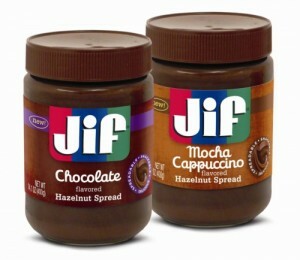 I love Nutella, but I am definitely a choosy Jif mom also. I can’t wait to try this new product. You might want to go fast though, because these will not be around for too long. 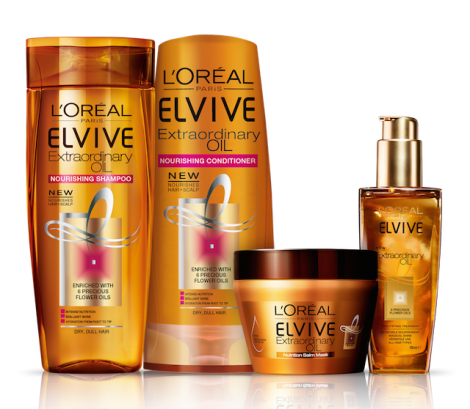 For more savings & clippable coupons click here. 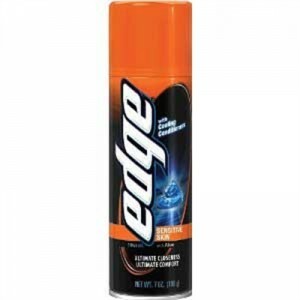 Hurry and get this HOT new printable coupon for $0.75 off any one (1) Edge Shave Gel. It’s not very often these come available, so act quickly and hit the print button. Click HERE for more printable money savings coupons.